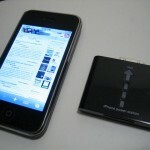 We can all agree that the battery life on the iPhone 3G is not the brightest battery out of the smartphone bunch. Part of its dismal performance is due in part to the 3.5″ touchscreen, 3G, WiFi, and push notifications. 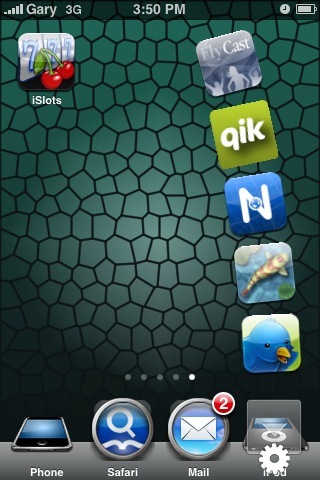 Throw in a plethora of other apps, games, and websites we tend to use constantly. 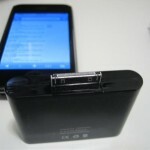 What’s the solution to extend your iPhone 3G battery? 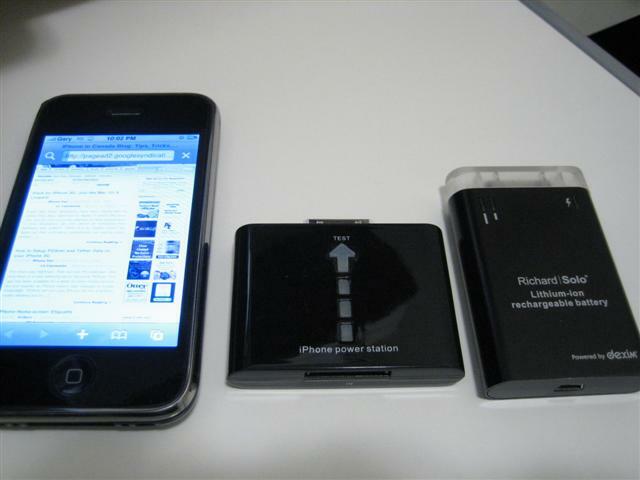 You could follow some of the tips for extending battery life, or you could invest in a Richard Solo Backup Battery. 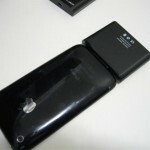 Today we’re going to take a look at an alternative iPhone 3G battery back up from Brando, a Hong Kong based accessories company. 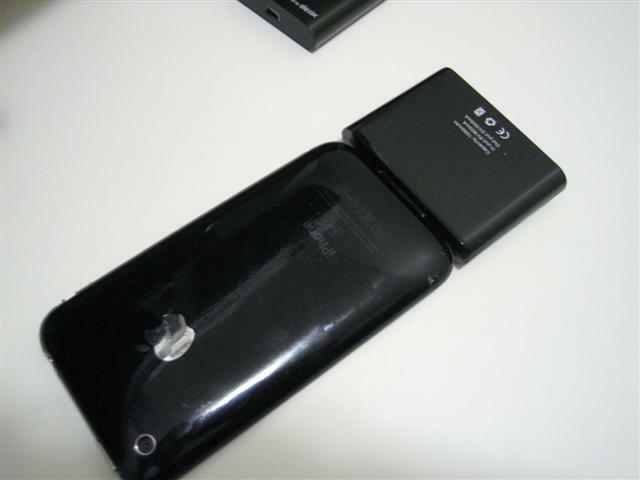 The Brando iPhone 3G battery back up comes in a simple plastic case. The unit itself is similar to the Richard Solo battery back up in size, but it’s a bit thicker and has larger status LED lights on the front. 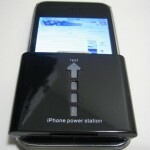 The Brando Powerstation has a 1000mAh capacity and is recharged via yoru iPhone’s USB cable. 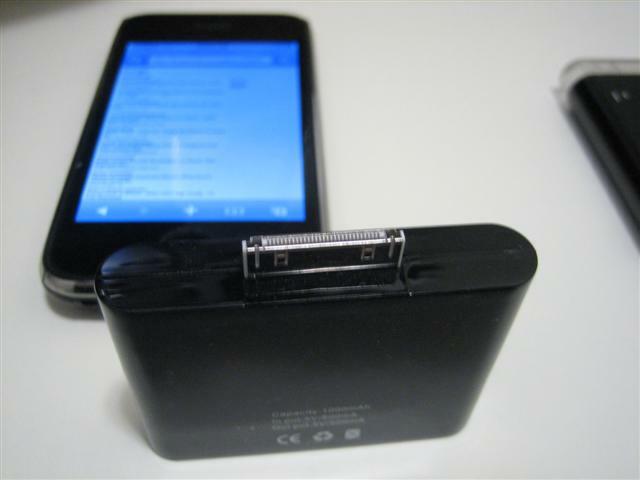 It comes in black or white and is also compatible with the iPod Touch and various generations of iPods as well (check their website for more info). The unit has 4 push buttons on the front that light up blue to indicate how much power is left in the charge. When the powerstation is charging the lights will flash blue. 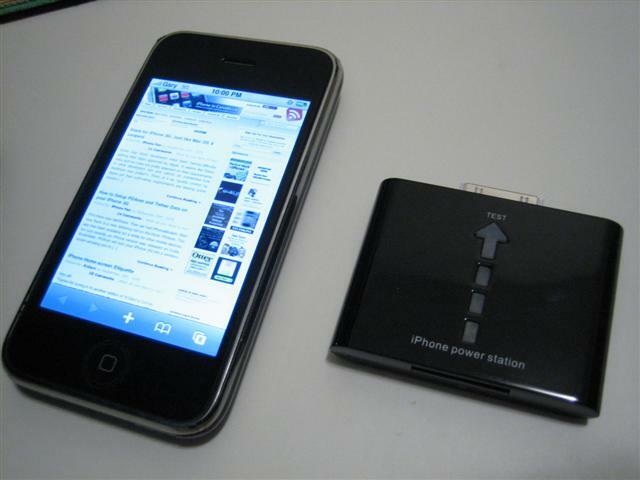 I was able to charge my iPhone 3G from 20% to a full charge. 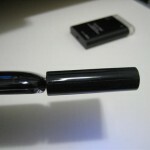 It works exactly as advertised, however there are some caveats. 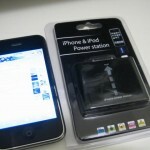 The one thing that stays in the back of mind regarding the Brando Powerstation is that it is not Apple Certified. 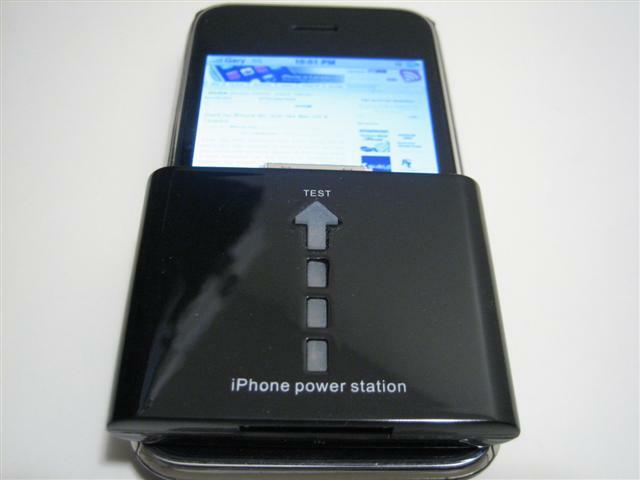 Sure, it worked great on my iPhone 3G but you just never know if these units might fry your iPhone like various iPhone car chargers. I’m not trying to scare anyone out there but my iPhone 3G is a major investment. If it bricks because of a lower cost, unofficial battery backup I’d only have myself to blame! 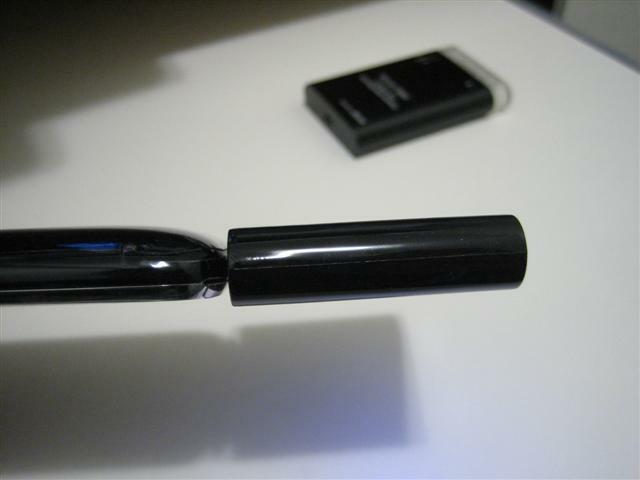 That being said, the Brando has worked extremely well when I tested it and others have had success with it too. 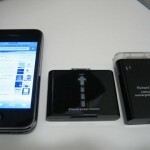 For $25 it is half the price of the Richard Solo backup battery. 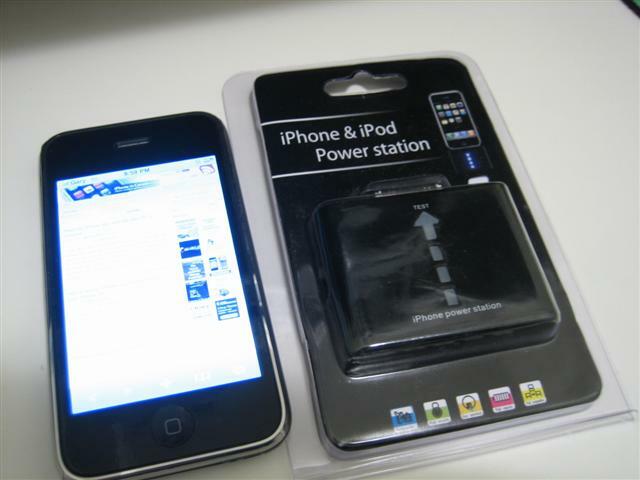 However, for $25 it does not include a battery cap, AC charging adapter, USB cable, and “Made for iPhone 3G” status by Apple. You do get a choice of white or black though! Should you buy this unit? It worked extremely well for me, however as an “unofficial” battery backup, that leaves me a bit hesitant to pull the trigger. However, it comes at a fantastic price of $25 (with $3 shipping worldwide), which means you could have two of these for the price of one Richard Solo unit. 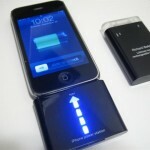 Regardless of which one you decide on, having a backup battery for your iPhone is priceless! 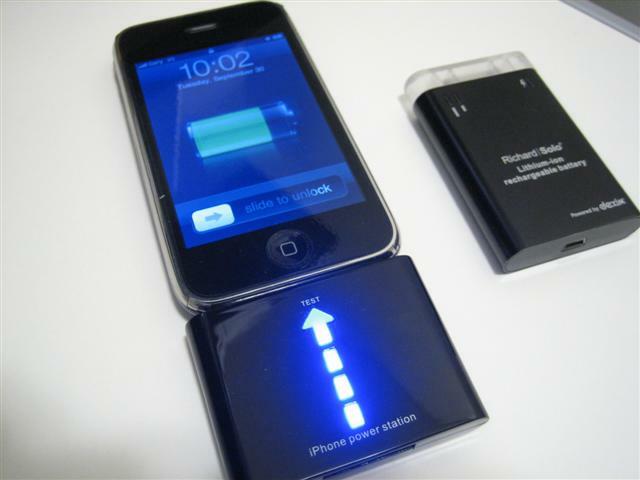 What iPhone battery backup solutions are you currently using? I have one more battery backup solution review coming soon. Stay tuned!